Become a Registered Site User Today! Association Gurus connects your organization to talented industry consultants, specialists, and freelancers. Registered users can read and submit verified reviews . To fulfill the Guru Circle of Life, we ask you submit a review after using one of our gurus. Your peers want to hear what you have to say. After all, they need the same qualified information you look for when finding the right guru. Are you an Association Guru? 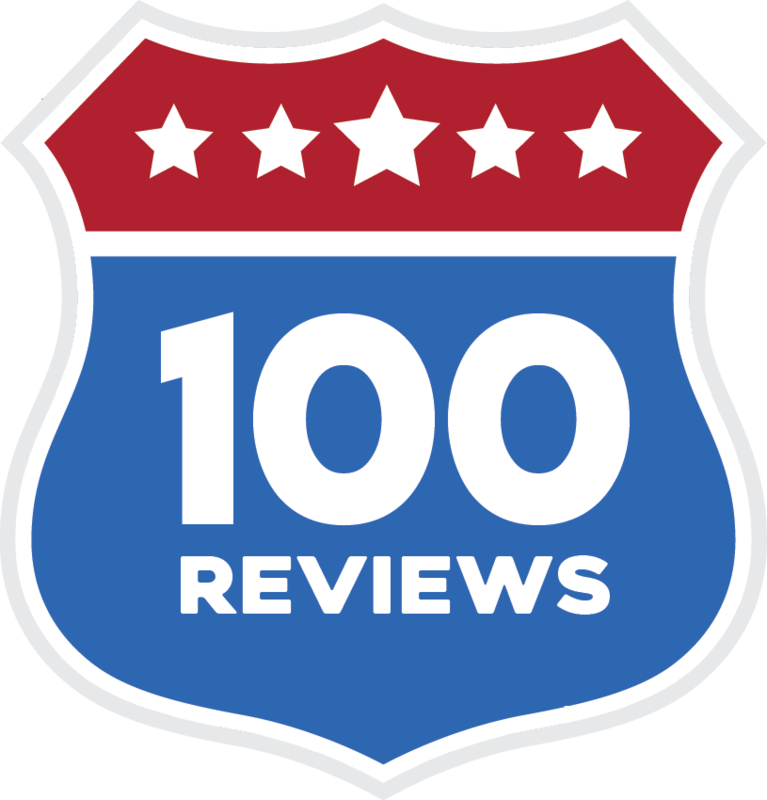 All reviews are the opinions of reviewers and not Association Gurus, LLC.